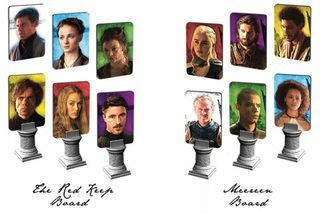 As Season 6 is now in full swing, what better time to pick up the Game of Thrones version of Clue? 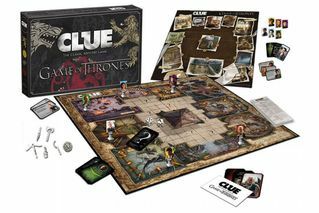 The childhood-favorite board game centers around high treachery and betrayal, as players will be forced to solve the coinciding mysteries of who was responsible for the murder, what weapon was used, and where the crime took place. 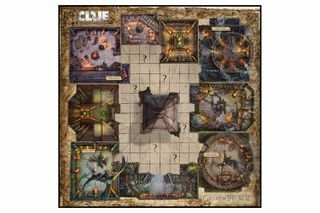 The game is designed for two to six players and includes a custom double-sided game board, 12 suspects, 6 weapons, 21 intrigue cards, 6 custom movers, and a custom scoring pad. 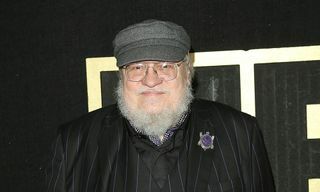 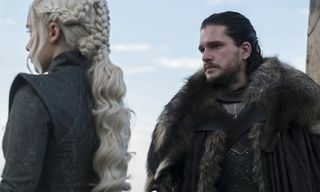 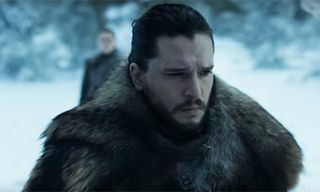 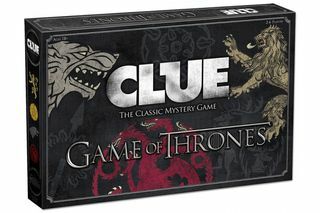 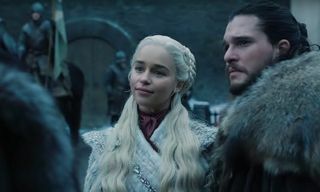 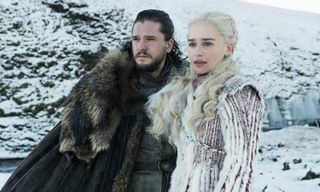 You can purchase Game of Thrones Clue today.